Coming Down the Pipe! : Ex Oiler farm coach Jeff Truitt back behind the bench? Ex Oiler farm coach Jeff Truitt back behind the bench? 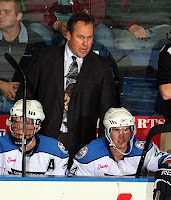 Both Gregg Drinnan and Rod Pedersen who both have their fingers on the pulse of the WHL are reporting that former Springfield Falcons head coach Jeff Truitt will be the next G.M. for the Moose Jaw Warriors. The tribe didn't renew the contract of Chad Lang for this year and Truitt's hiring is expected Monday morning. A WHL source of mine also mentioned Truitt as head coach in MJ. Gregg Drinnan reported that current Warriors head coach Dave Hunchak might also have a contract that won't be renewed for next year, paving the way for Truitt to step behind the bench once again in the WHL. Truitt was an assistant and a head coach in Kelowna before the Oilers hired him to coach their AHL team. However he failed to last the whole season. Meanwhile Pat Siedlecki is reporting that the Hurricanes have had 8 applicants for their vacant G.M. position, one of them being Rich Sutter. 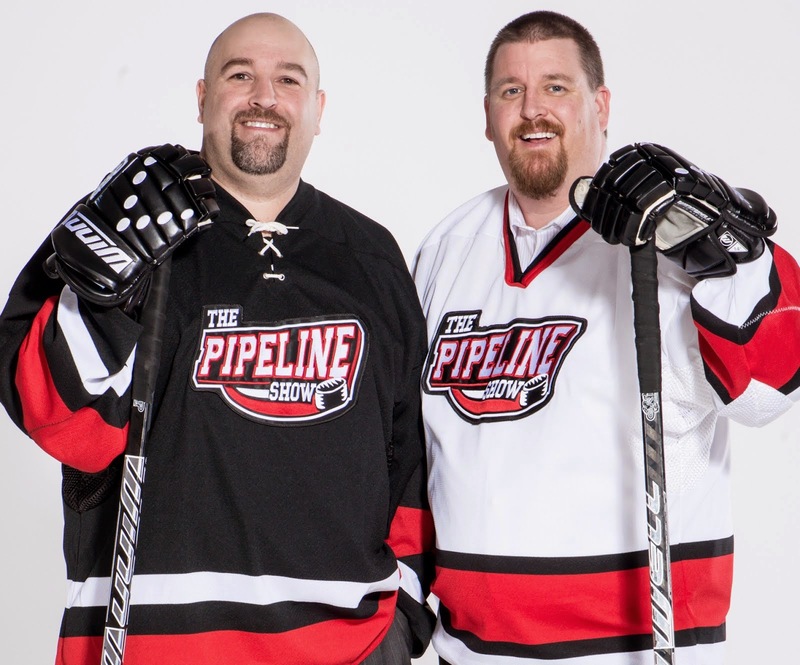 Rich along brother Ron have reportedly been trying to buy the Canes for a few years, and a former WHL manager recently told me that with the G.M. spot open, Rich Sutter might just be content with being the G.M. instead of the owner. It would be a lot cheaper and he'd still get to run the team.